red raspberry leaf tea ⋆ all birth. Red Raspberry Leaf has been used for centuries, dating back to ancient Greeks and Romans and has been used to treat a variety of ailments. Specifically, it has been found to be particularly beneficial for pregnant women, or for women who have heavy or irregular menstrual cycles. Let me just say that this is the perfect herb for women. Its benefits cannot be matched. The benefits throughout pregnancy and into the postpartum are outstanding. Drinking the tea can help with nausea and support the adrenal glands. It tones the uterus, making contractions more effective and aiding in a more organized and potentially shorter length of labour. 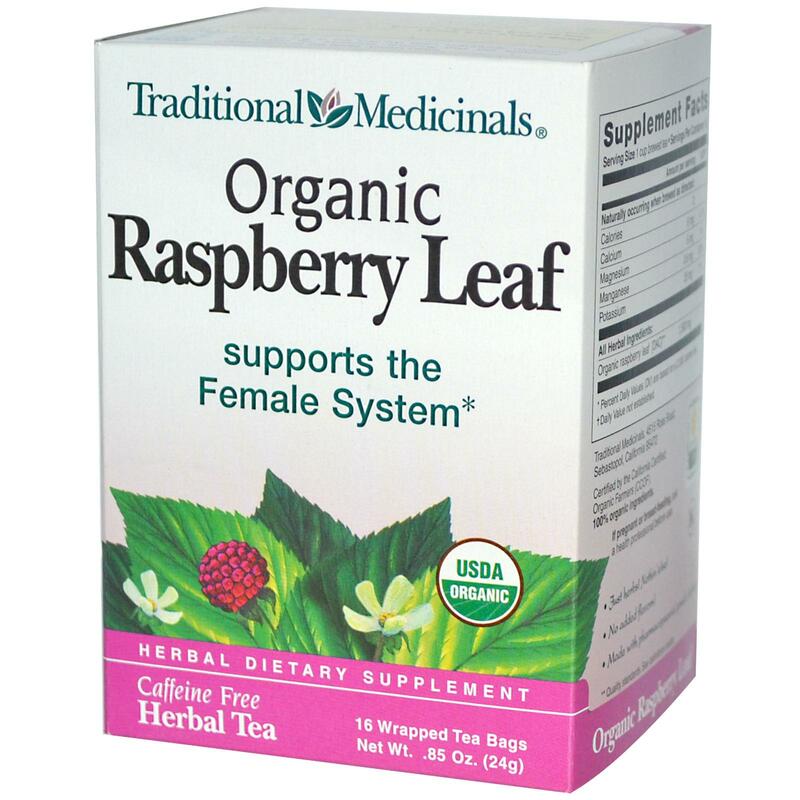 Red Raspberry Leaf works to encourage the uterus to let go and function without tension. It does not strengthen contractions, but rather, allows the uterus to work more efficiently. It will not induce labour, but because it has been working to tone your uterus; working to prepare for labour, it will only make your contractions more effective once labour has begun. And, as an added bonus, it helps with the production of milk supply. Studies show that women taking Red Raspberry Leaf have a reduced incidence of artificial rupture of membranes, forceps delivery or cesarean. The increased vitamin A intake, in the form of carotenoids can aid the women’s immune system as well as facilitate healthy skin and bone development for the baby. The Vitamin E helps to promote better circulation in the mother whose blood volume dramatically increases during pregnancy. Red Raspberry contains an easily assimilated form of calcium. An increased availability of calcium is necessary in controlling nerve response to pain during childbirth and in aiding bone development in the baby. The presence of fragrine allows the uterus to contract more powerfully and effectively during labor. The high vitamin and mineral content helps to replace those that are lost via blood loss in delivery. The alkaloids that are present will also aid in toning the uterus after birth as it returns back to its usual size. See what I mean? It really cannot get much better. Always ask your care provider, and the answer will always be different depending on who you ask. 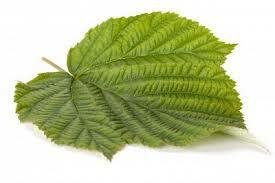 Because Red Raspberry Leaf has been used for thousands of years, it has been shown to be safe during pregnancy. Some suggest 1-2 cups daily, starting in your second trimester (there has been some concern that using this herb in your first trimester can be associated with miscarriage, yet conflicting research suggests this herb being prescribed in the first trimester to prevent miscarriage). I like to suggest moving into 3 cups a day during your last trimester. I also like to suggest that although one can purchase Red Raspberry Tea capsules, try the tea. The tea will absorb better and is actually a great replacement for coffee in pregnancy. Adding a little lemon (which is also great for hydration) or honey to your tea is especially yummy. Buy loose or bagged tea from a health store and steep for about 10 mins. You can also drink it cold, if you prefer. It is a great drink to prepare for labour because it will continue to support your contractions while hydrating you, which in turn, helps baby. Prepare it hot, or make an iced tea version – yum! I cannot say enough about this wonderful tea. Not yet drinking this tea? What are you waiting for?